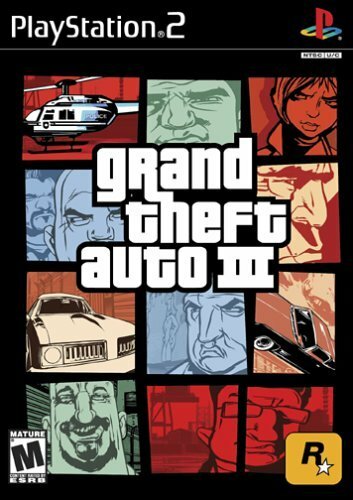 Grand Theft Auto 3 lets you explore the fully realised universe that is Liberty City, and complete gangland missions. You can steal any car you see, from sports cars to taxis, and even boats. There are over a dozen ways to take out other characters, including fist-fighting, baseball bat, handgun, Uzi, rocket launcher, and Molotov cocktail. The game world has unpredictable weather, a variety of pedestrian types who act in unique ways, changing times of day and night, and a multi-tiered, fully corrupt police force. The revenge plot offers strong story elements that are balanced with the game's non-linear freedom-of-movement. It's been a long time coming but after four years on GTAForums and with the mod released, we have finally arrived on ModDB. I'm still getting the hang of things, so sorry in advance for the sloppiness of this page. First of all, the HUD now scales properly on widescreen displays! The money counter has also been fixed and we are doing away with the HUD icon for the armor, instead opting for a blue bar to the left of the health. The menu has received a nice overhaul, with a version number at the bottom and every logo divvied up into chunky sprites. The sound options have also been neatly packed, with the Audio Hardware option being removed for the time being. Lastly, here is the new loading screen setup (background likely to change). Each file currently in loading will display in the bottom right, which will certainly help with debugging. As for the map, I have fixed quite a few bugs since release and I now have my sights set towards Trenton. We will have more to show soon, so please stay tuned. As always, we can be reached on the Rockstar Vision Discord server and at our thread on GTAForums. You wanna know how It's working out of this mod's game counterpart? BETA 2 Release for GTAAdvancePCPort! BETA 2 Release for GTAAdvancePCPort is here and ready for you to enjoy! XR presents: Grand Theft Auto Advance. The PC remake of original GTA Advance (2004, GameboyAdvance). 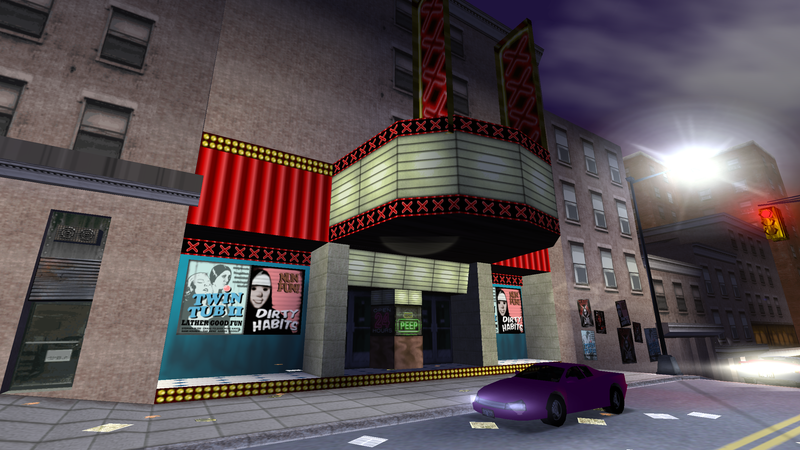 GTA3: Steelport is a modification that replaces the usual Liberty City with a completely new city - Steelport. Anyone out there on ModDB happen to have a 100% save file for GTA3? for back to the future fans :) be sure to get the mod listed in the mods section for gta 3 (also for vice city and san andreas)...the closest to real life time travel you can get. Yeah not bad but it doesn't have that much ease of editing.